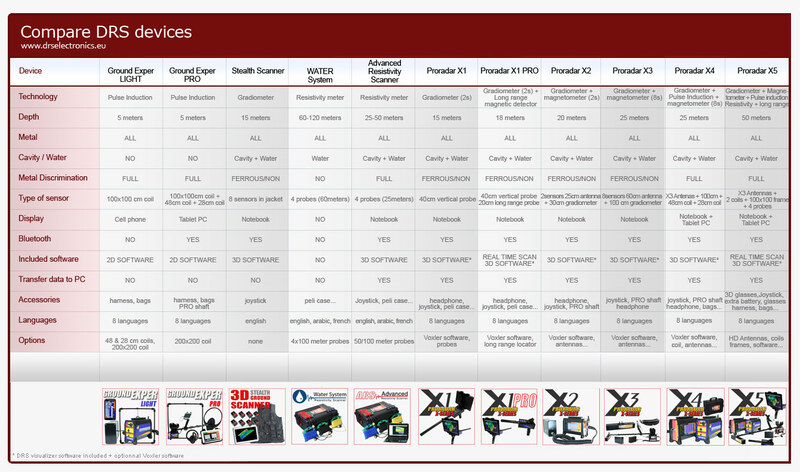 X1 PRO is the upgraded version of X1. 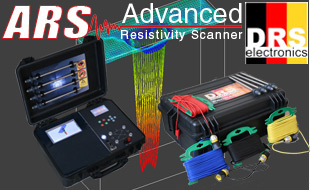 It adds magnetic long range probe, more depth and live scan feature. 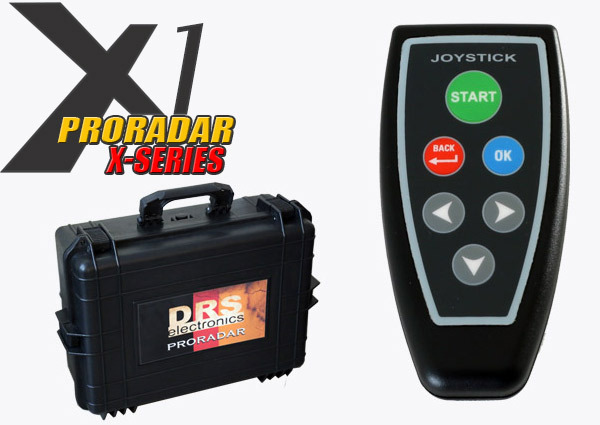 You can also store more scan than with X1 standard version which is more convenient on the field. X1 PRO is a mix of high performance, perfect ergonomics and ease of use. It’s antenna includes 2 sensors gradiometer for very accurate scans of the underground. This gradiometer allows you to detect buried objects and structures deep into the ground down to 18 meters in nay direction you want. 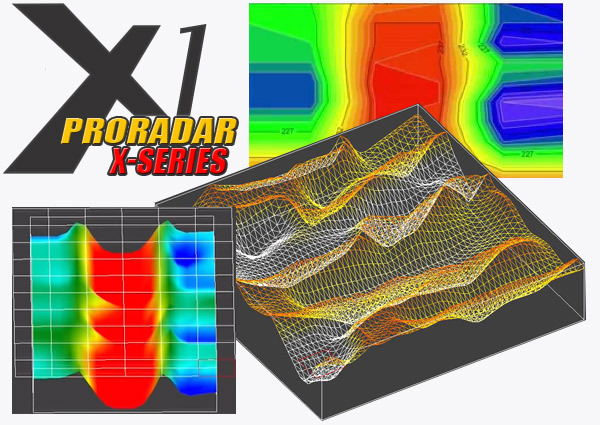 X1 is controlled by a notebook with embedded tablet PC that includes a multilingual 3D software that offers a detailed analysis of the scanned area. Our X1 includes high-end detecting technologies in a very small, lightweight, wireless (Bluetooth) and easy to handle unit. There is no wire between tablet and control unit and the antenna is situated directly at the end of the control box making it easy to use on all kind of grounds even the least accessible ones. Just enter the dimension of the area you want to scan and start analyzing what’s below your feet ! 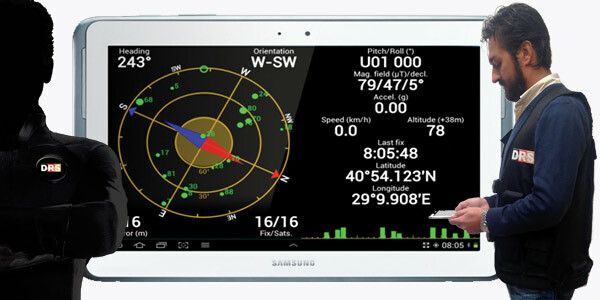 Thanks to the 2 sensor gradiometer antenna, you do not need to keep north or south in your back like it’s the case for other systems on the market; you can scan any direction you want and result will appear a few seconds on the screen. You can scan automatically (the control box tells you when to make a step) or manually (you press the button every time you make a step). You can also use vertical scans of the soil. You may choose to map the ground by doing parallel lines or zig zag. You can save scans in the memory and later transfer them to your computer. 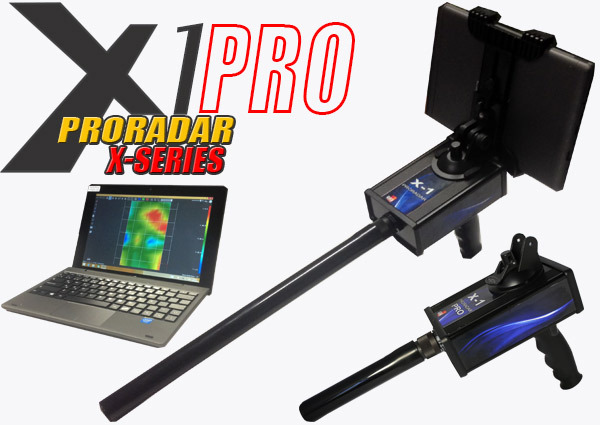 X1 PRO also offers live scan feature for real time results and better pinpointing. It also includes a long range probe that allows you to find the source of electromagnetic interference up to 1000 m around. You may also use this ong range probe to “vertically” check the ground for magnetic field interference that indicate metal or cavity. 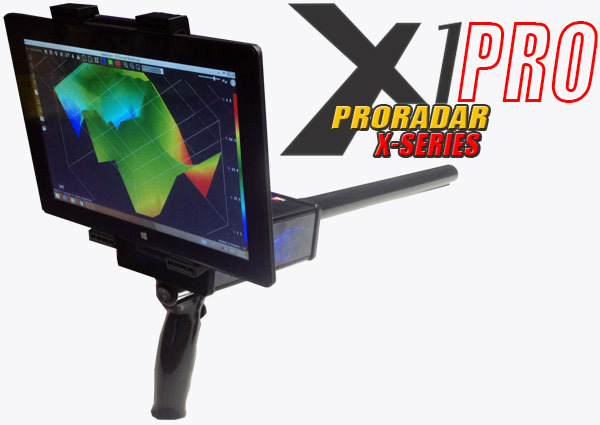 Why buy the ProRadar X1 PRO ?